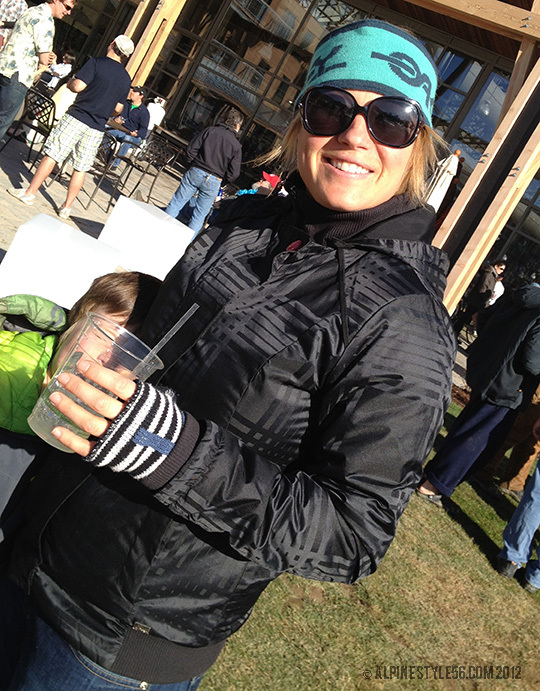 Asia Magriby of Meathead fame wears a very cute Oakley jacket with a nice matte/ shine effect for some Jay Peak spring après action. My favorite graphic from the winter 2012 sticker season is from Rome Snowboards – it says it all! I have a one-sticker rule for my car – this is now that one.